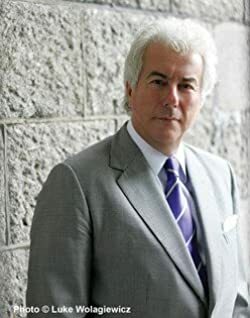 Ken Follett has been a favorite of BookGorilla readers from his award-winning international bestseller EYE OF THE NEEDLE (written when he was just 27) to his more recent blockbuster historical trilogies. He lives with his family in London and Hertfordshire. Please enter your email address and click the Follow button to follow Ken Follett!